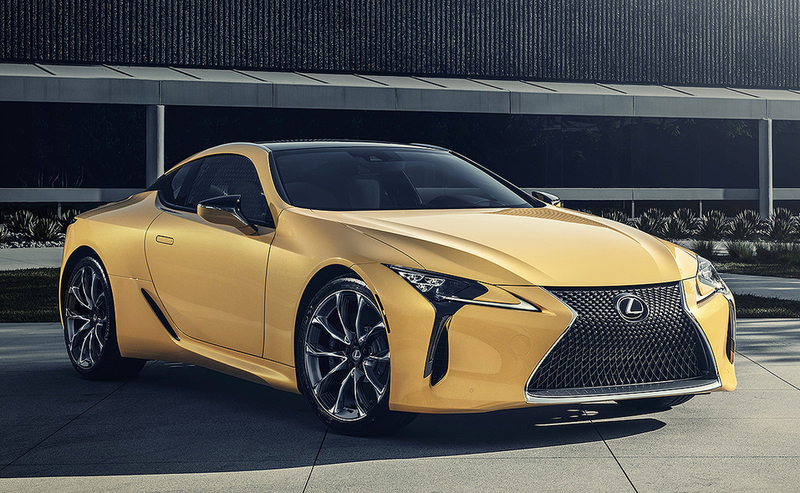 The 2019 LC 500 Inspiration Series will be available in just one color: Flare Yellow. 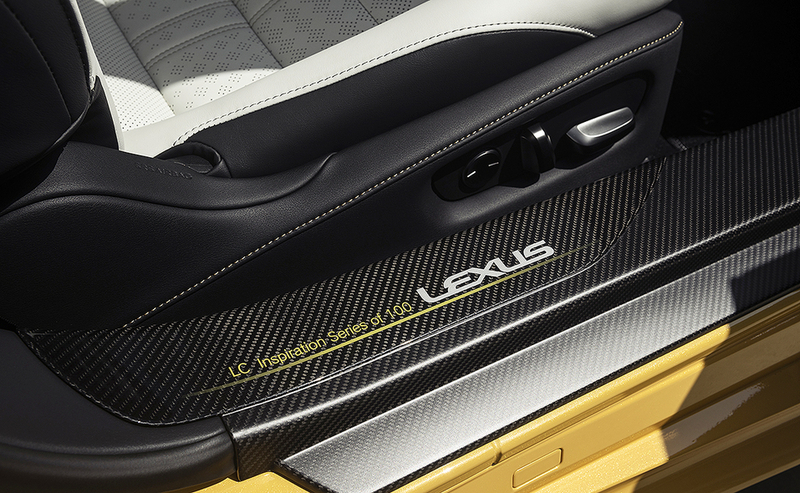 The limited run of 100 vehicles features 21-inch wheels and a contrasting carbon fiber roof and lower grille. 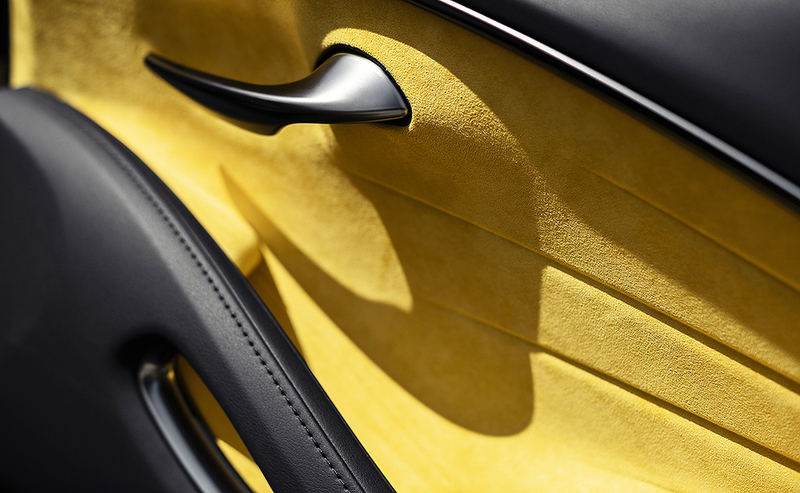 Inside, special color-matched door inserts and matching trim stitching continue the yellow theme. 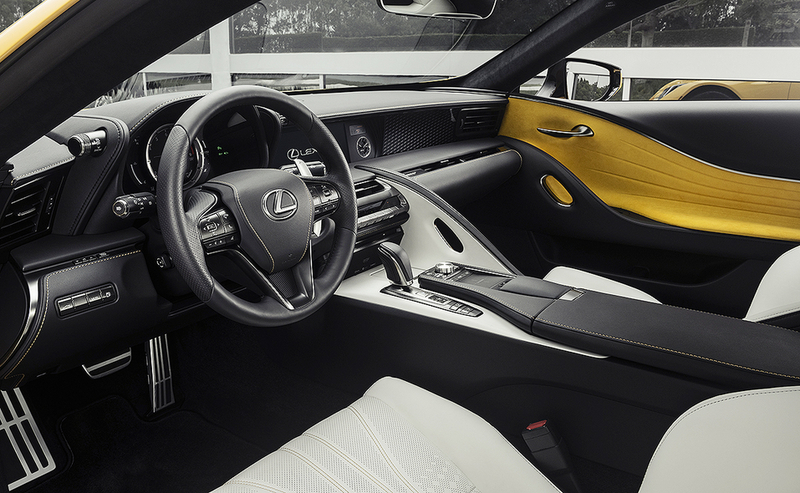 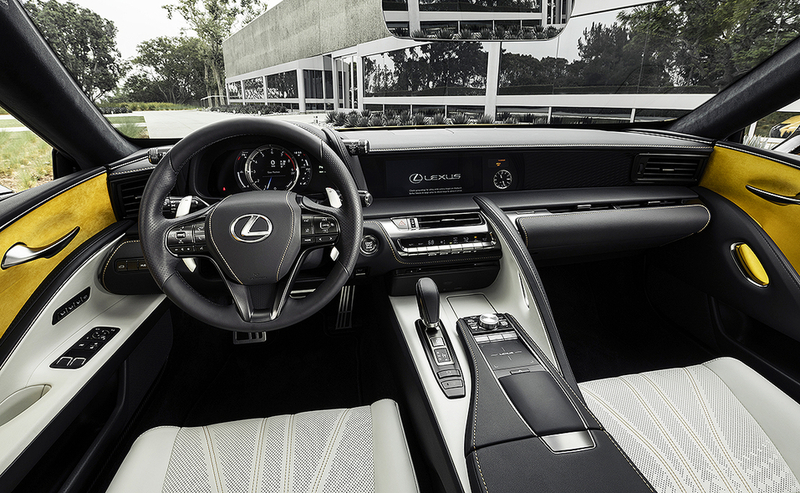 The LC 500 Inspiration Series will share the existing coupe's 5.0-liter V-8 engine and 10-speed automatic transmission.